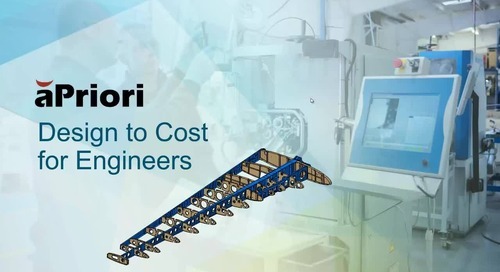 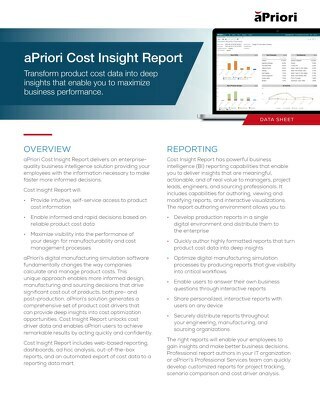 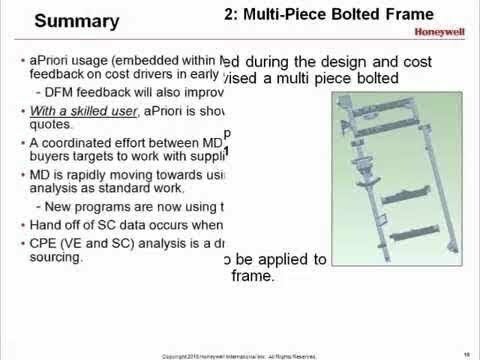 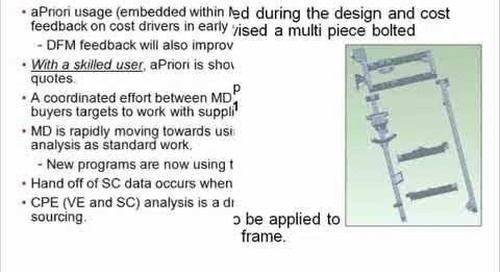 Watch this 2-minute demo to see how aPriori's design to cost capabilities provides insight into manufacturing cost drivers, enabling you to address manufacturability issues and eliminate product costs in early design. 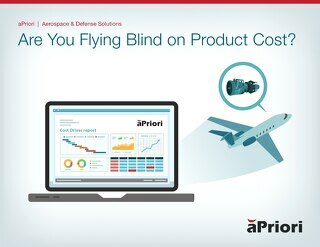 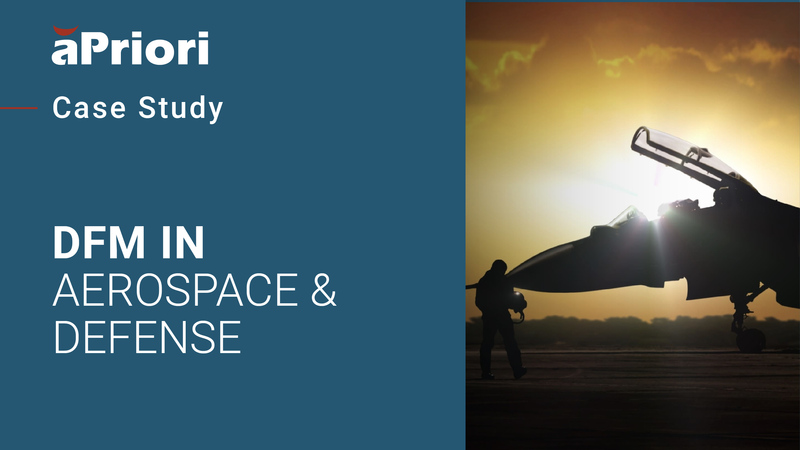 Learn More About How aPriori Helps Aero & Defense Companies Save Big Money! 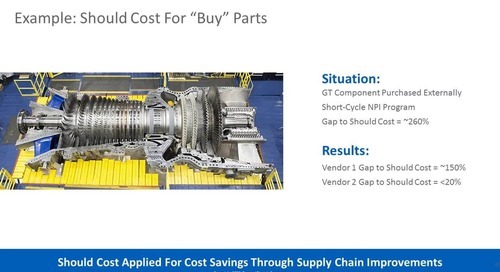 Daniel Caratini, Exec Product Manager, Should Cost & Productivity at GE Global Research, describes why and how GE decided to drive a culture that is focused on product cost and shares some results. 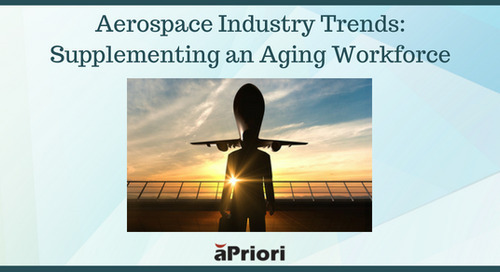 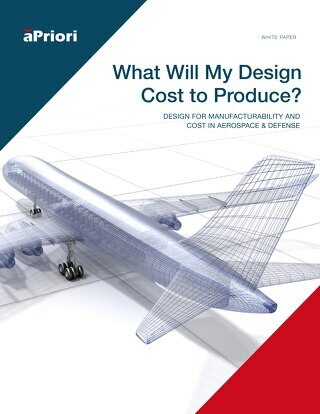 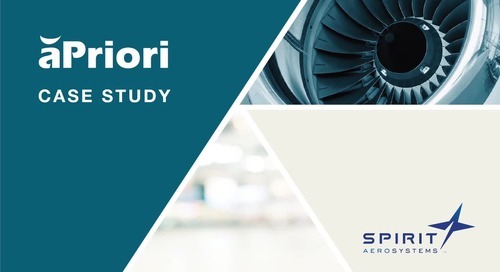 Bret Armstrong presents three case studies describing how Honeywell Aerospace is using aPriori to reduce product costs and identify manufacturability issues in early design.